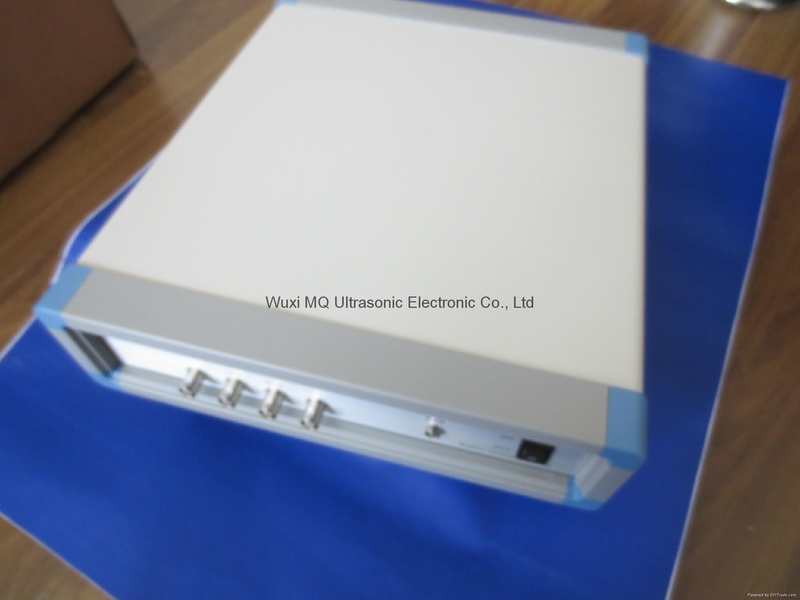 PV-80A Impedance analyzer—Detect all ultrasonic related parameters, application for underwater acoustic area and High Power ultrasonic area such as piezoceramic, piezoelectric crystal, ultrasonic transducer, converter, ultrasonic welding, ultrasonic sensor and so on. 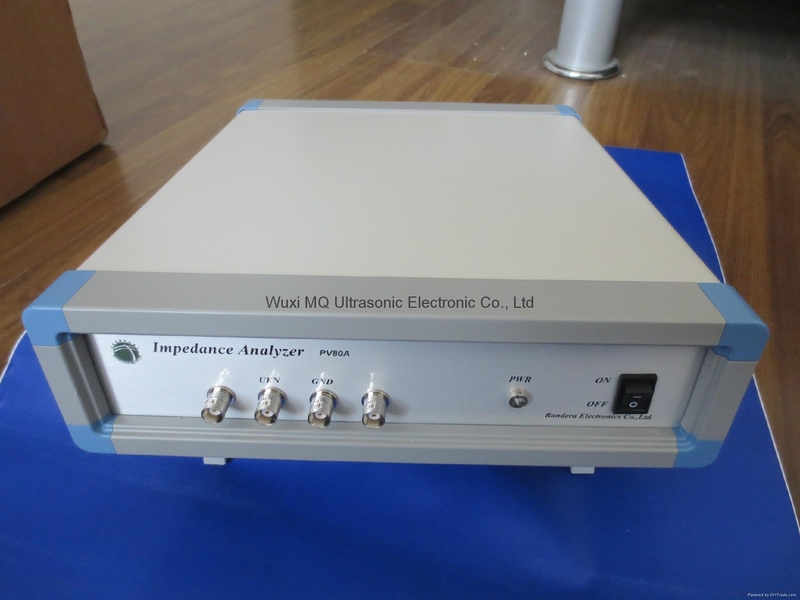 Our Impedance Analyzer can completely replace Agilent 4294, it also has advantages, such as: low cost, easy operation, friendly software interface. Nearly have no request for your computer in RAM, hard disk space. 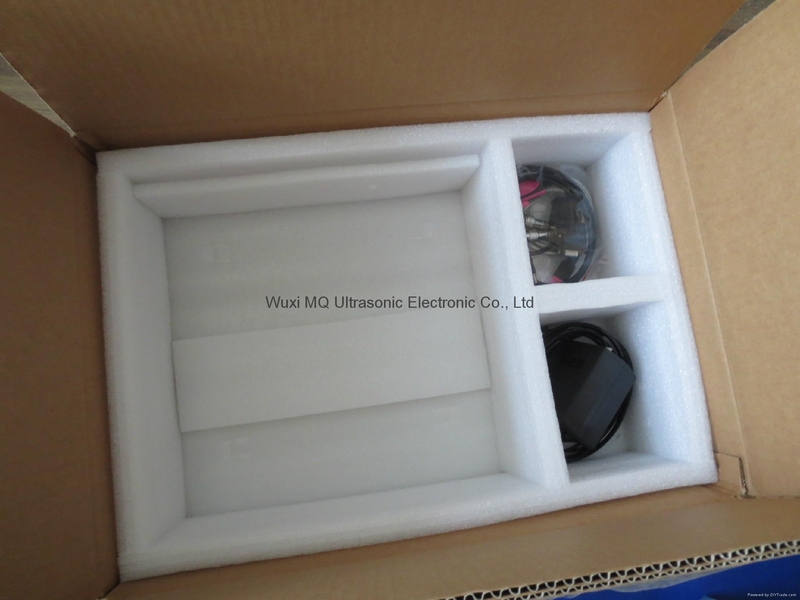 Use USB port, graphics card with 800*600 or above. There are no special skills required by workers. 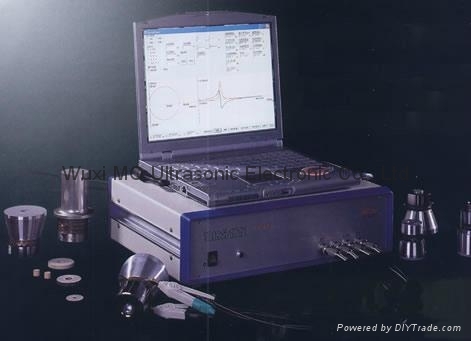 The measuring result can be obtained by just pushing one key.